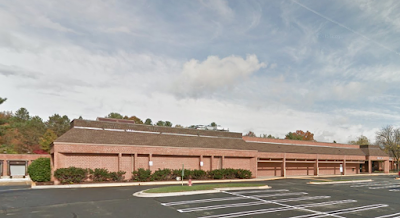 Redevelopment of the Rockshire Village Center in Rockville as a residential community could create serious parking problems in and around the Rockshire neighborhood. 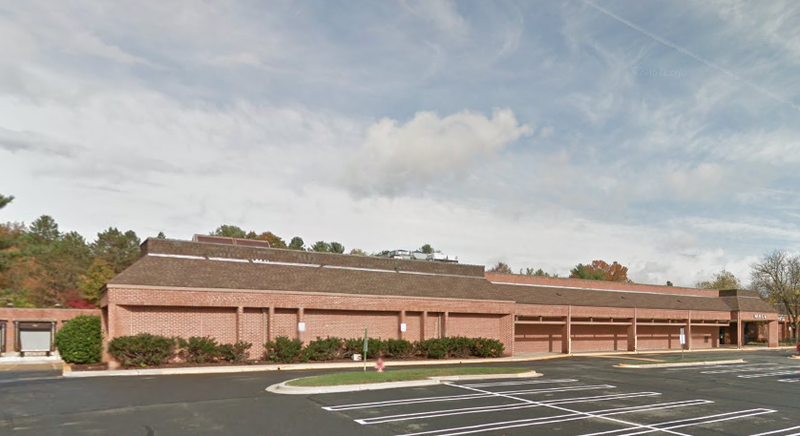 A developer preparing to submit plans to the City of Rockville for the property has met with Concerned Citizens for Rockshire Center, a grassroots organization representing community concerns. A CCFRC representative spoke about the parking issue before the Mayor and Council Monday evening. He said loss of the ample surface parking currently on the Rockshire Center site would create problems for the adjacent Korean Presbyterian Church next door on Hurley Avenue. The church has a very small parking area, and has relied for years on the shopping center for overflow parking. Wooton High School students are also currently able to utilize some of the spaces at the shopping center. Should a future development there have limited parking, this would understandably create parking issues for the surrounding area. The shopping center is located at the intersection of Wooton Parkway and Hurley Avenue. This concern makes it sound as if the former shopping center is at fault for changing. It is not the responsibility of the property owner to provide overflow parking to ancillary, neighboring properties. The church, like religious institutions in many communities, has become a burden because they provide a service to non-community members. As far as school parking goes, tough luck. Driving to school is not a right, it's a privilege. If the MCPS cannot provide adequate parking, the burden falls on the student. Think globally, environmentally, and like working stiffs, TAKE THE BUS. Don't think it's just about parking space, but also the fact that it would increase the already burgeoning population of students at wooton high school. Also, the amount of townhomes proposed is quite egregious and would be quite detrimental to the surrounding neighborhood.